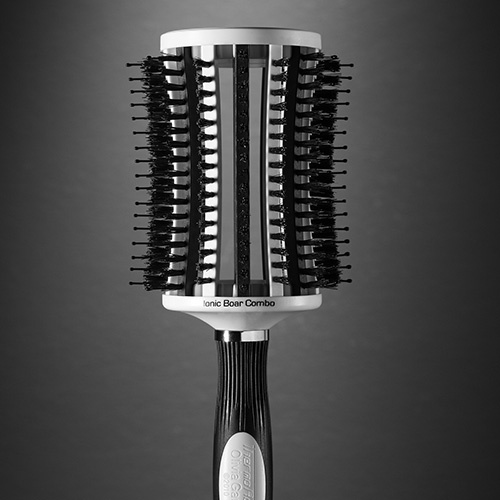 Today, Olivia Garden enjoys a position as market leader & has earned over 55 patents making its products widely popular with hairdressers in more than 102 countries. 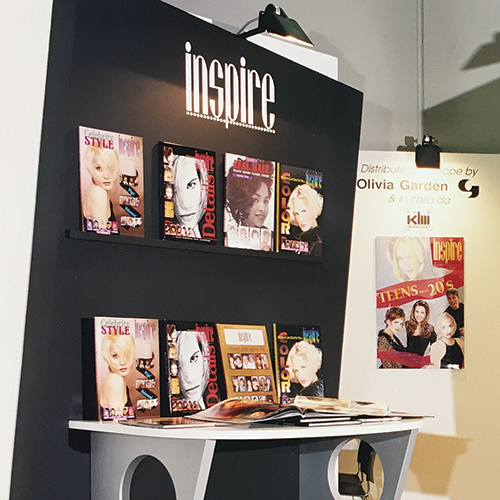 Olivia Garden tools are also used backstage at New York Fashion Week as well as often spotted on TV shows, on movie sets & used by celebrity stylists worldwide. 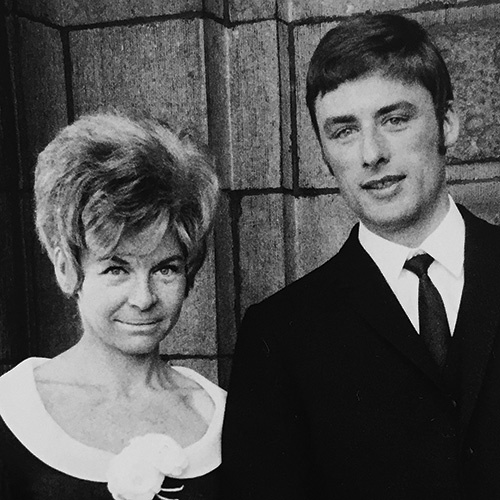 Jean & Micheline Rennette establish Olivia Garden in Belgium. 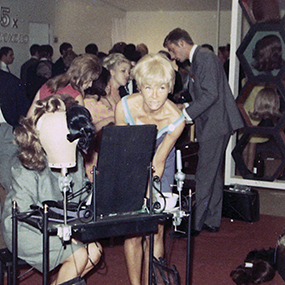 One of the first to manufacture high quality synthetic wigs & hairpieces marketed as a fashion accessory. 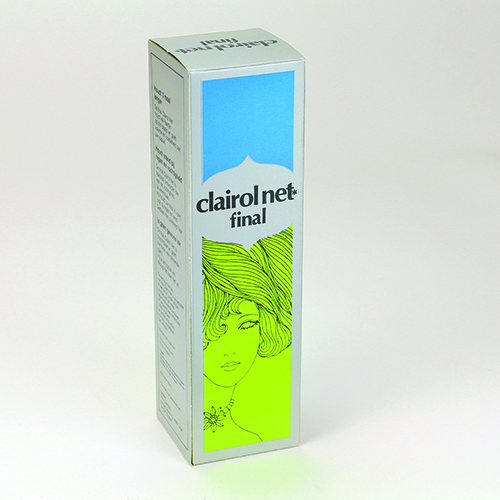 Introduces the Clairol hair color line to salons in Belgium. 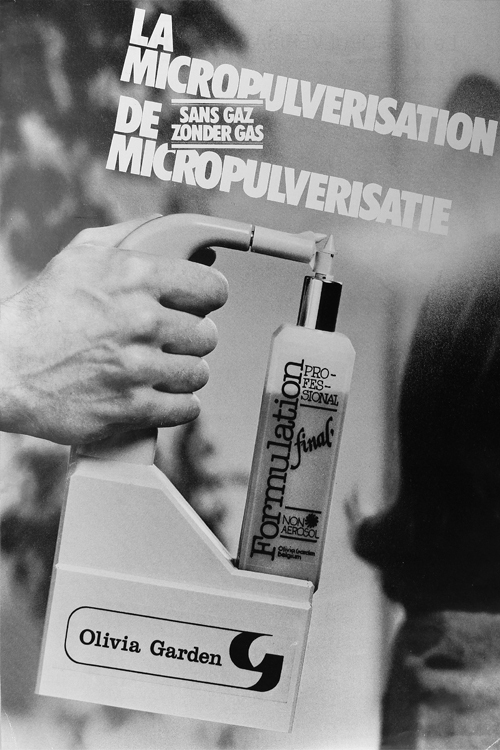 Launches with a large scale advertising campaign the first non-aerosol & ecologically-friendly liquid line called: Formulation. 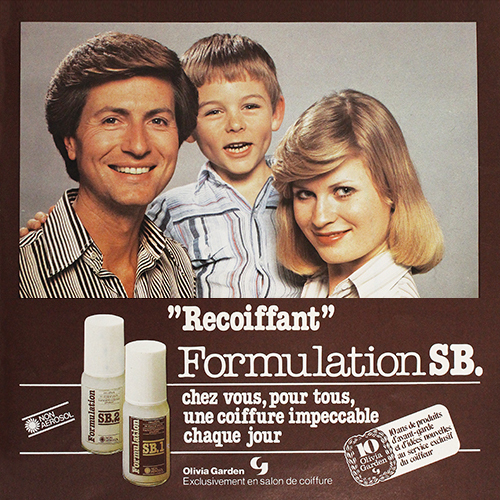 Pierre at age 5, models for Formulation magazine ad. 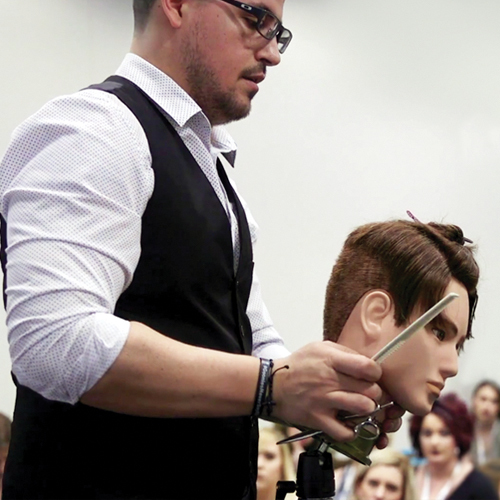 Collaborates with famous hair stylists from around the world such as Irvine Rusk (England) & Luis Llongueras (Spain) at Olivia Garden educational events. 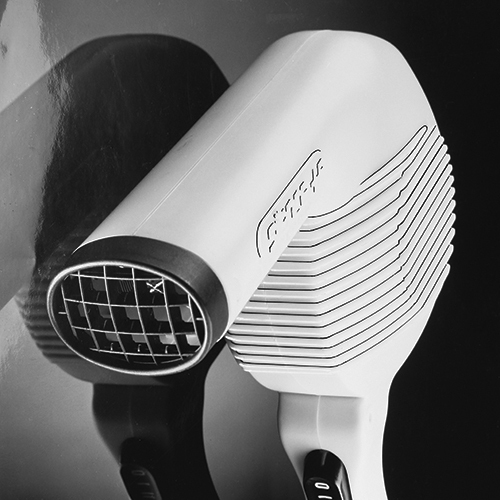 Silence HP: engineers & patents a truly silent blowdryer made in an unbreakable Lexan plastic casing. The first of its kind worldwide! 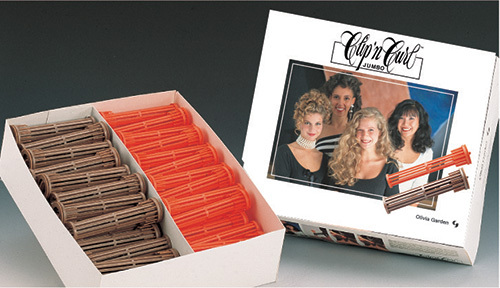 Variocurler, Wavecurler, Spiralcurler, Bodycurler & Clip’n Curl: full line of patented perm curlers without rubber bands. 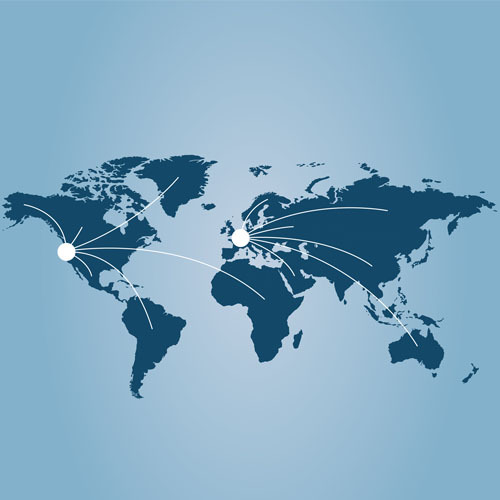 Begins exporting products to most European countries, USA, Canada & Japan. 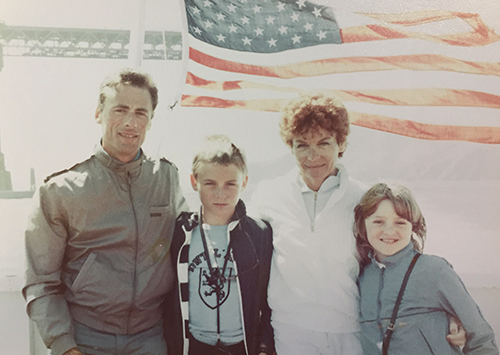 Rennette family moves to USA & opens a division of Olivia Garden which starts by selling its innovative collections of hair curlers. 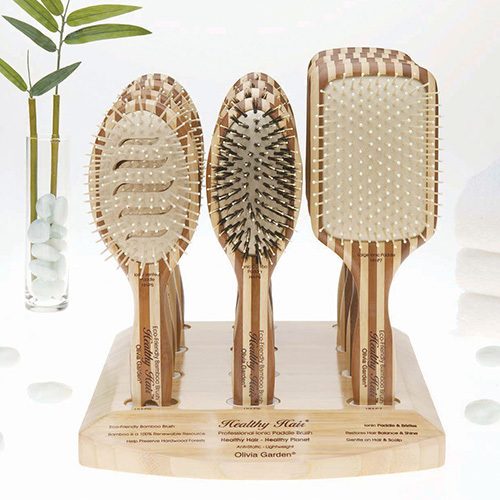 In Europe, Olivia Garden becomes the master distributor of many USA brands like Kimberly-Clark, Inspire Books, RAJE massage brush & IMAGE liquid products, in addition to selling its large portfolio of Olivia Garden products. 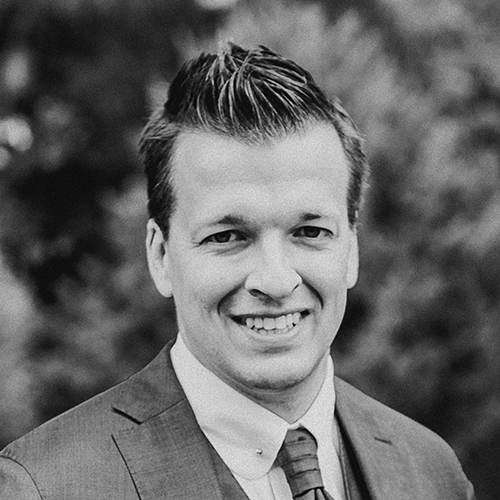 Pierre Rennette joins the company full time in the European office as head of the sales & marketing departments. 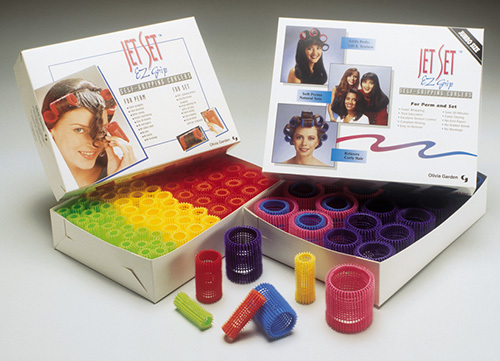 Launch of Jet Set & Nitecurl: unique & patented self-gripping curlers which could be used for both perming & setting. 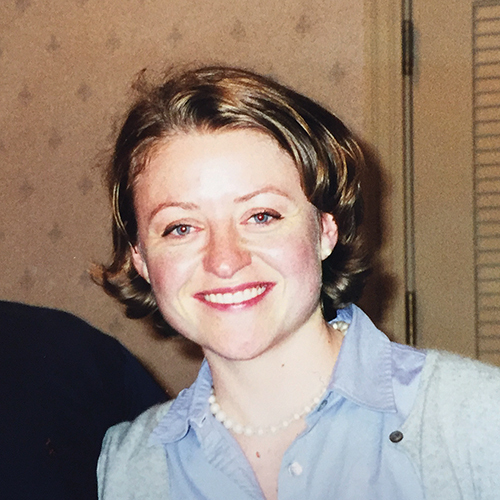 Anne (Rennette) Maza begins her full time responsibilities as head of the marketing & sales departments in the USA division. 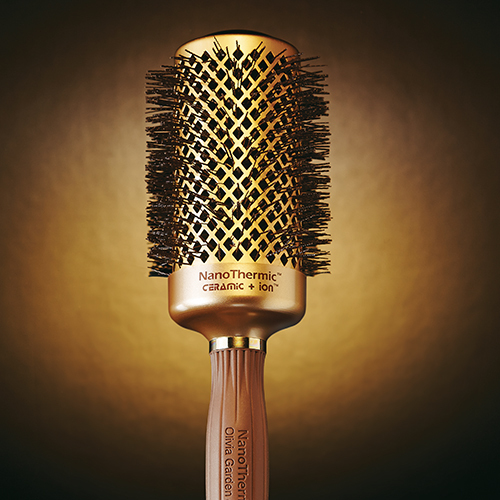 ProThermal: first Olivia Garden hair brushes to focus on quality, technology, innovation, performance, ergonomics & beautiful designs. 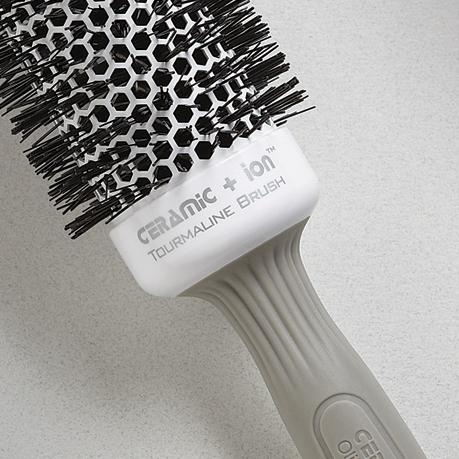 Ceramic + Ion collection: first of its kind in the brush industry that combines both ceramic & ionic technologies. 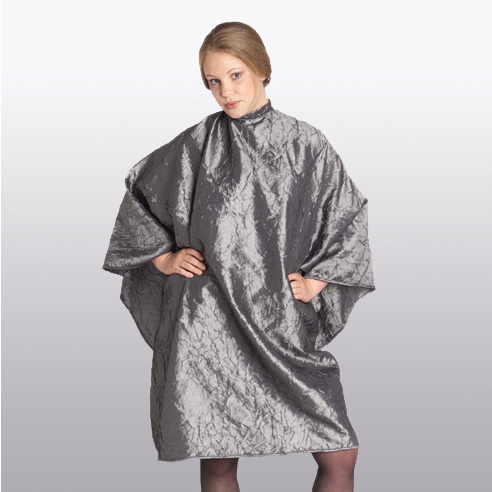 Reflexions cape: first apparel collection of comfortable & elegant high quality styling capes. 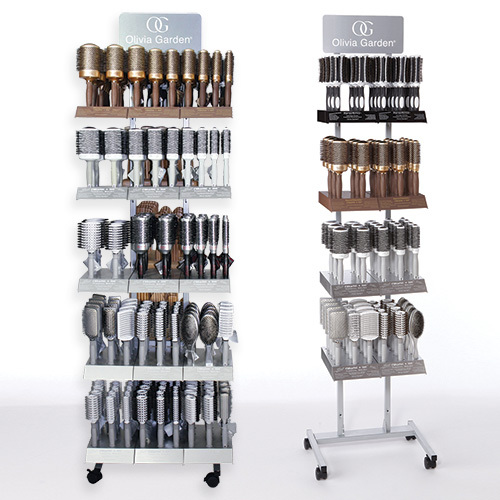 Complete line of merchandising solutions customizable to any configuration for salons & retail stores taking the concept of brush retailing to a whole new level. 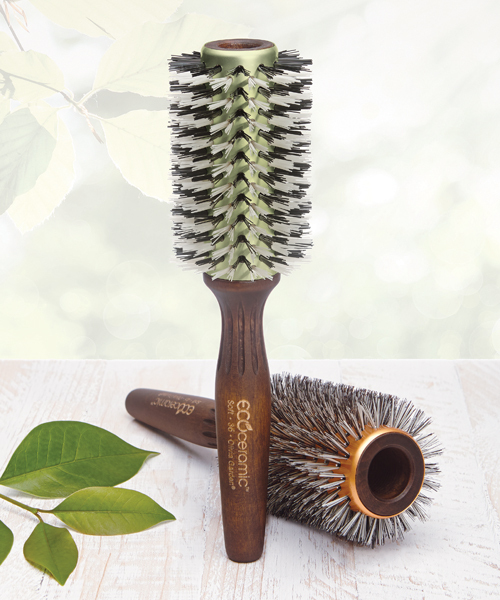 Healthy Hair: the first eco-friendly bamboo brush line with a beautiful & distinctive striped pattern. 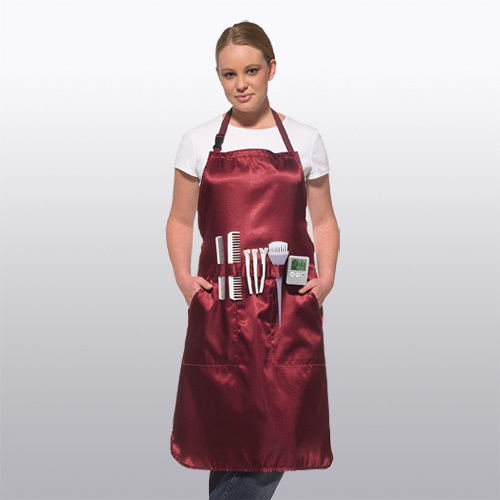 ProTech apron: high-end salon aprons with unique butterfly clips & tool belt. 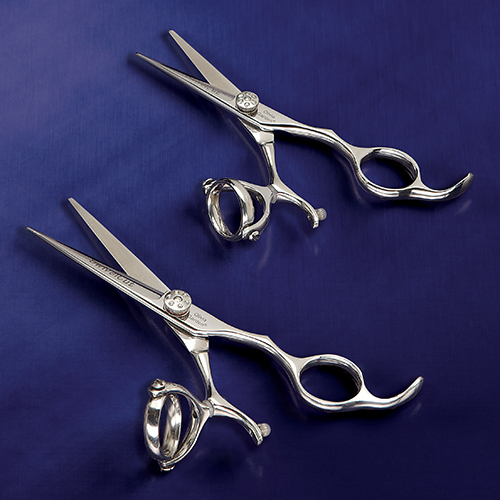 SilkCut: high quality shears & thinners at an amazing price with a unique trade-in program. 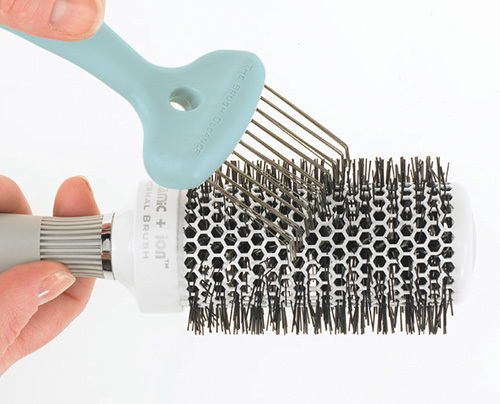 The Brush Cleaner: a must-have for all hairdressers & consumers. 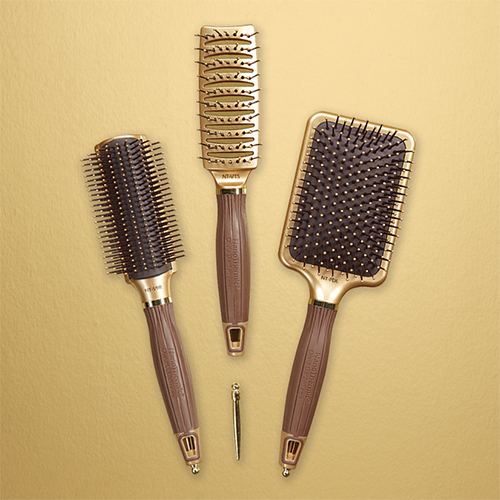 NanoThermic: gorgeous chocolate & gold collection combining all the ultimate technological advances such as nano-silver, ceramic & ionic, ergonomic handle, especially engineered wavy bristles & retractable sectioning pick. 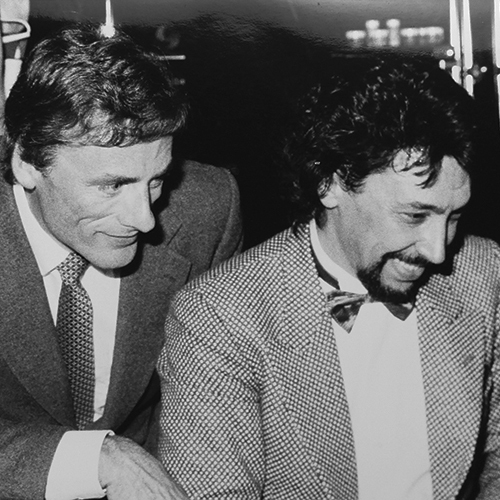 Kai Ziekursch joins European office as General Manager when Christian Brandeleer retires. 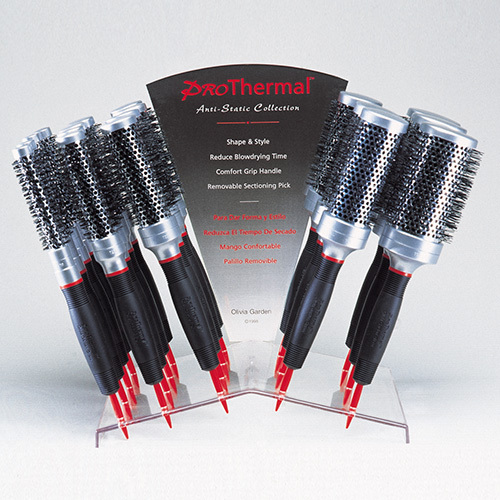 ThermoActive: the first completely vented round brush with a scalp-hugging barrel. 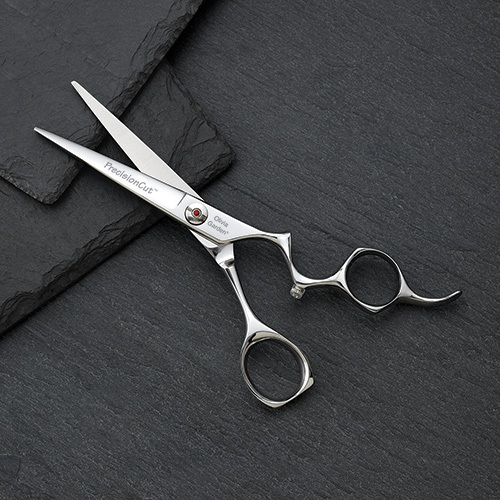 Expands shear portfolio with the valuable additions of PrecisionCut, PowerCut & SwivelCut shear collections. 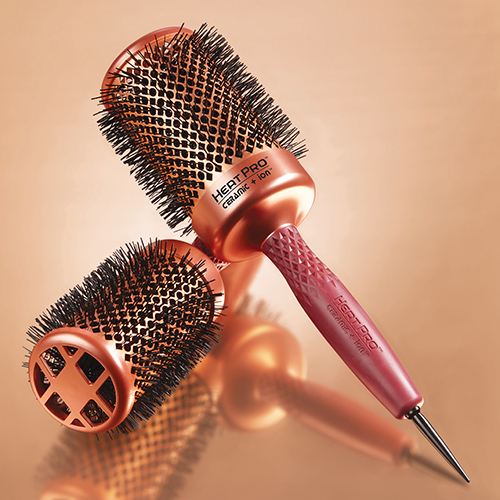 Launches a brand new handle concept for its widely successful Ceramic + Ion thermal brush collection with a ringless handle making this great brush completely seamless! 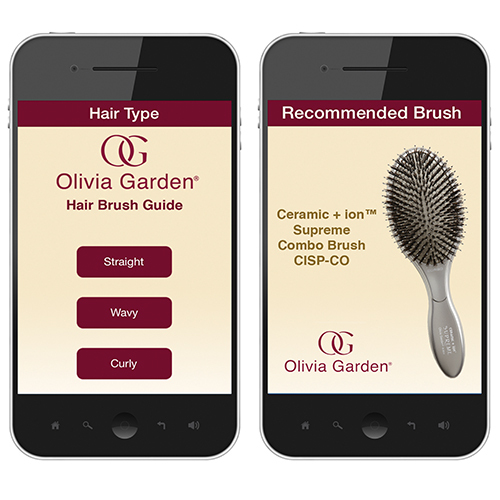 Hair Brush Guide App: the first & only brush app to help consumers, store personnel & hairdressers select the perfect Olivia Garden brush based on the hair type & desired style. 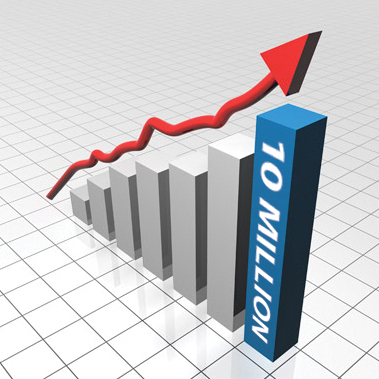 Downloaded & used in 97 countries! 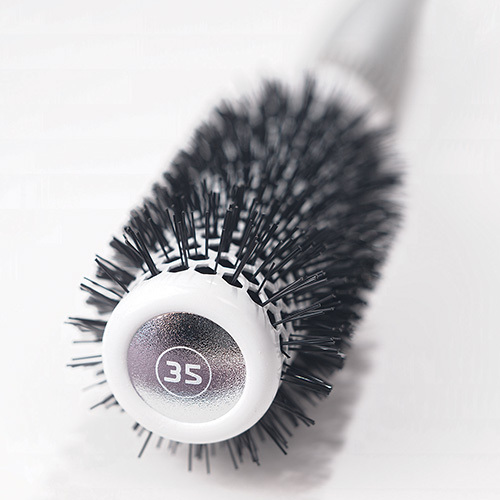 Over 10 million brushes sold worldwide. 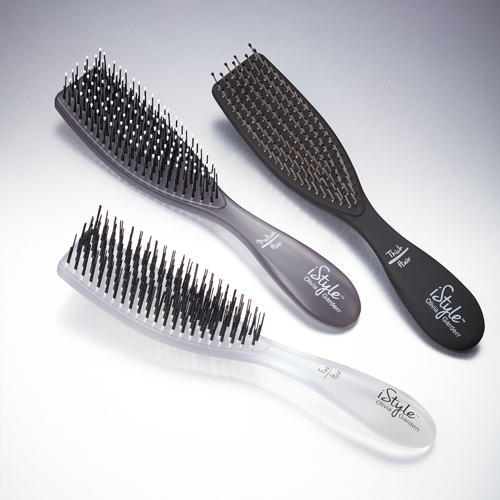 FingerBrush: the first completely vented scalp hugging paddle brush made of independently articulated fingers. 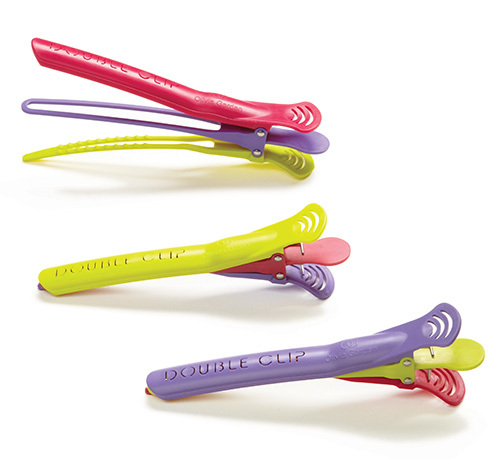 Double Clip: the patented 2-in-1 sectioning clip which reduces time & quantity of clips needed. 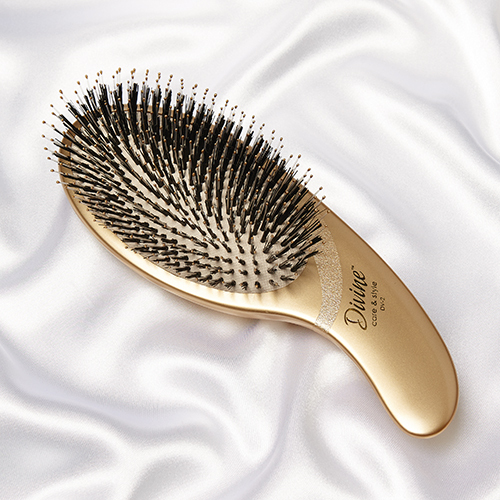 Divine: revolutionary ergonomic shape brush reduces stress on the wrist. 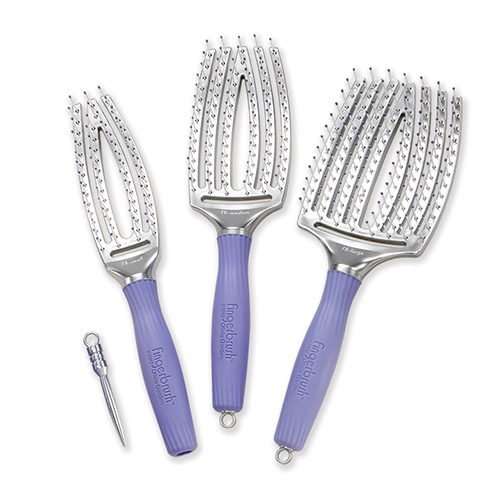 First Look Book creating beautiful hair styles on a variety of hair textures & lengths using Olivia Garden tools. 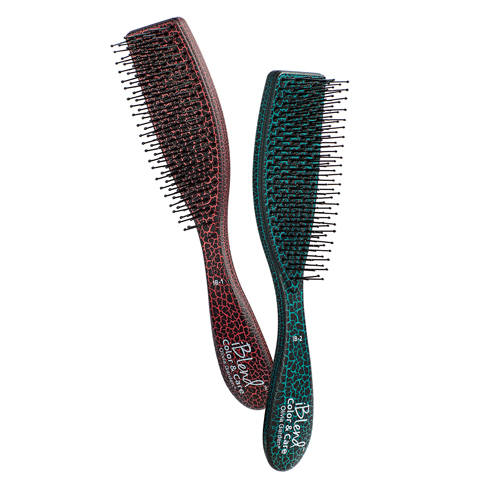 HeatPro: invents extreme heat resistant brush with proprietary Nylgard bristles & high-grade polycarbonate materials. 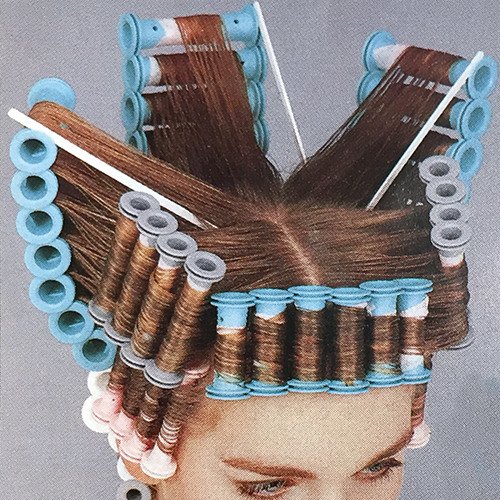 First New York Fashion Week sponsorships. Urban Chic: fashionable apron & cape combined with quality & comfort. 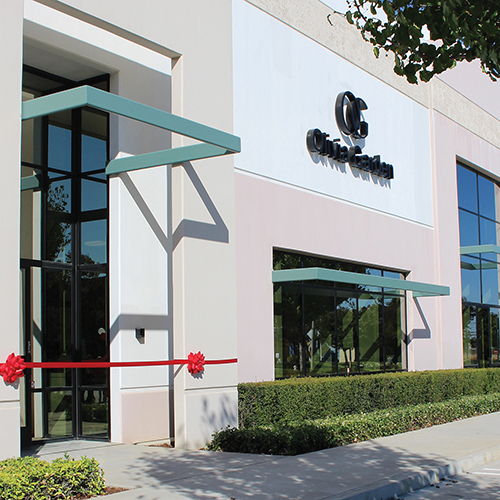 Builds state-of-the-art 37,000 sqft USA headquarters. 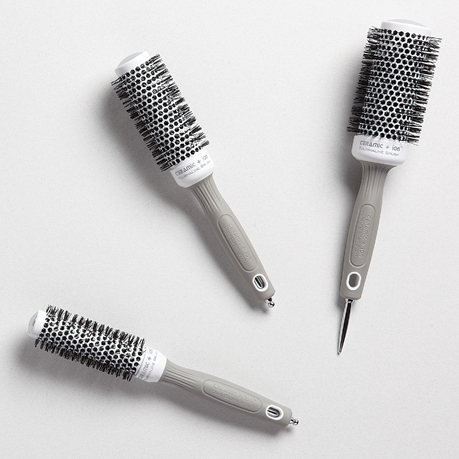 EcoCeramic: features Nylgard bristles & handcrafted wood handle. 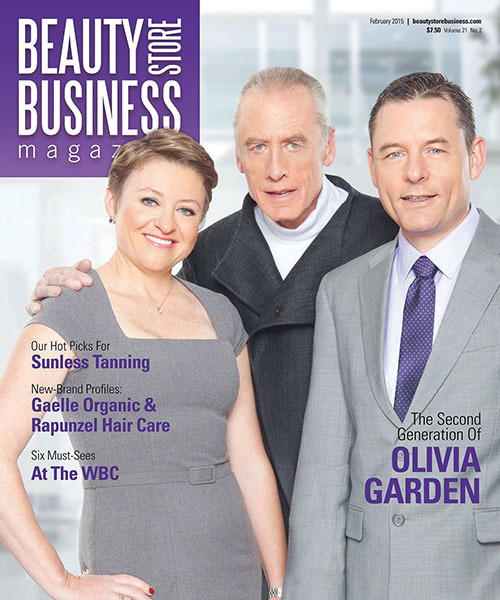 Beauty Store Business magazine: Featured on the front cover as a tribute to Olivia Garden’s longevity, success, & worldwide market leadership as well as its successful transition to its 2nd generation management. 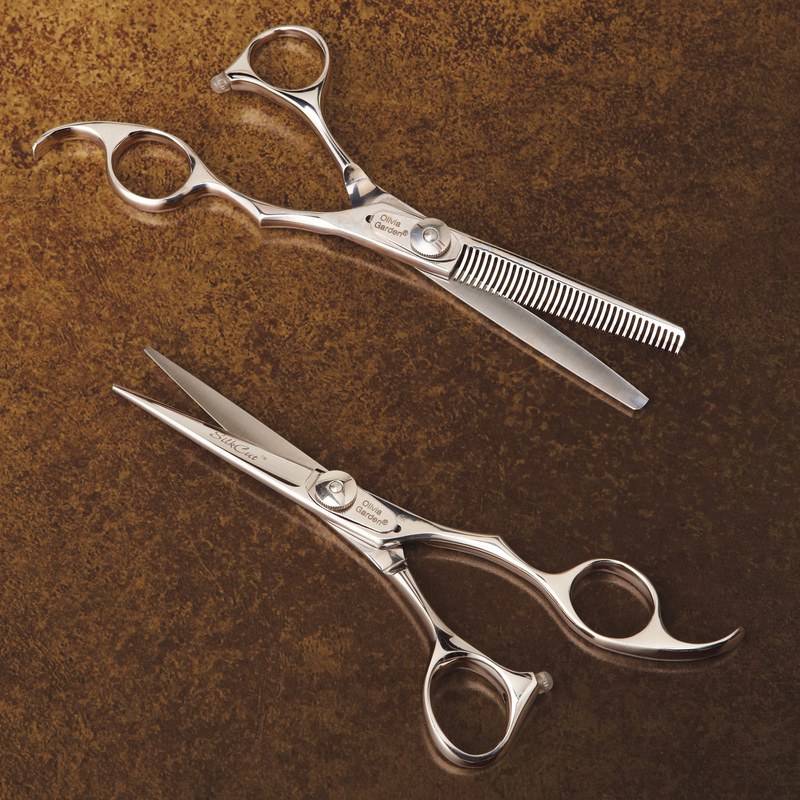 Cara: high-end, beautiful shears made of VG-10 Japanese steel & ultra slim design. 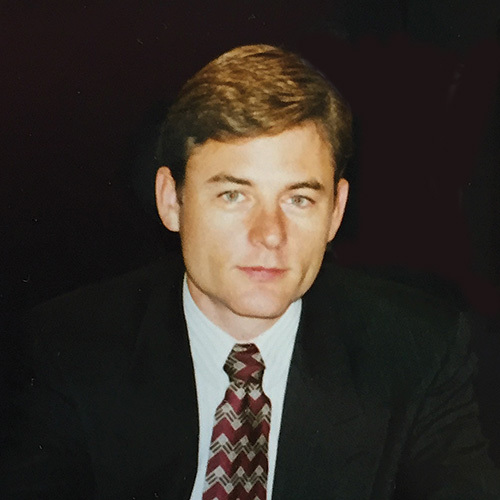 International distribution surpasses 100 countries. 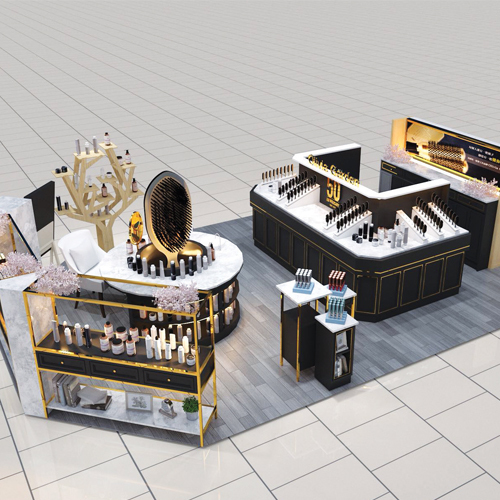 Worldwide participation at professional beauty shows with large, custom-made, contemporary, high-end boutique booths at more than 40 trade shows per year including Las Vegas, Hong Kong, Bologna, London, New York, Long Beach, Paris, & more. 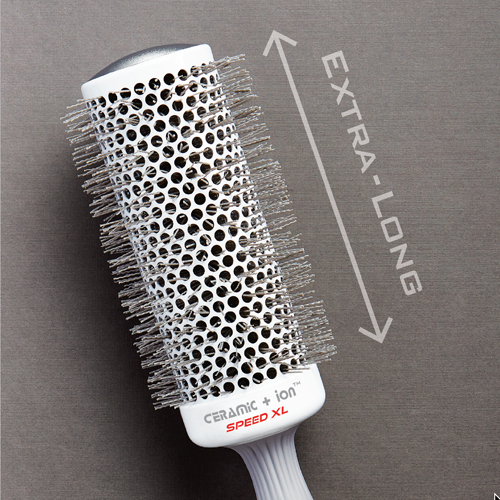 Ceramic+ion Speed XL: extra long barrel dries hair 25% faster. 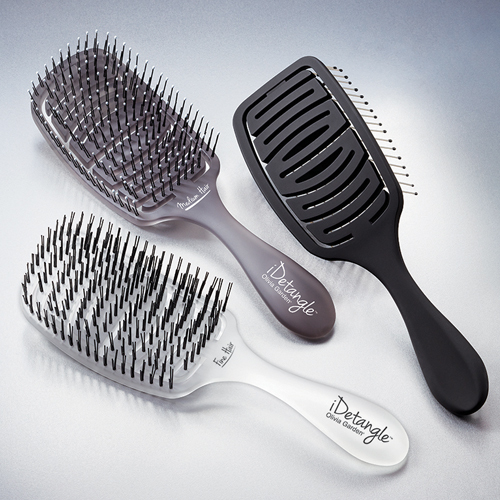 iDetangle: first detangling brush with bristles customized to each hair type along with a scalp hugging vented design. 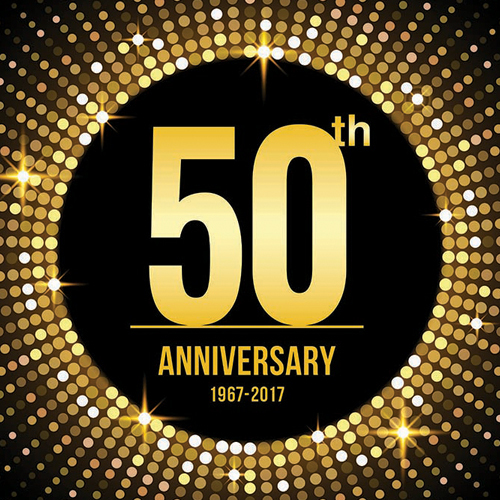 Olivia Garden celebrates its 50th anniversary. 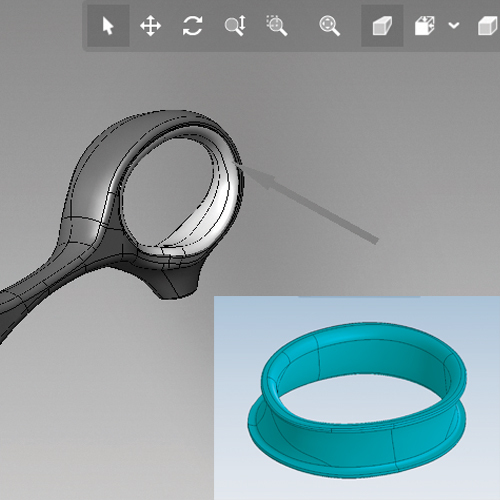 3D Design Technology: added to R&D department as it continues to design innovative products combining the best materials & technologies. 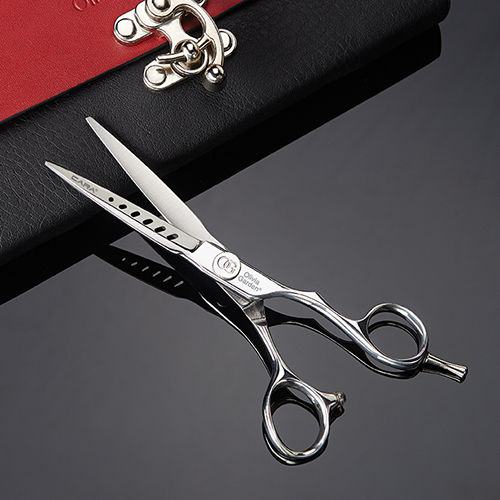 SilkCutPRO: new generation of the best selling shears with improved features and technologies providing even greater comfort & performance. 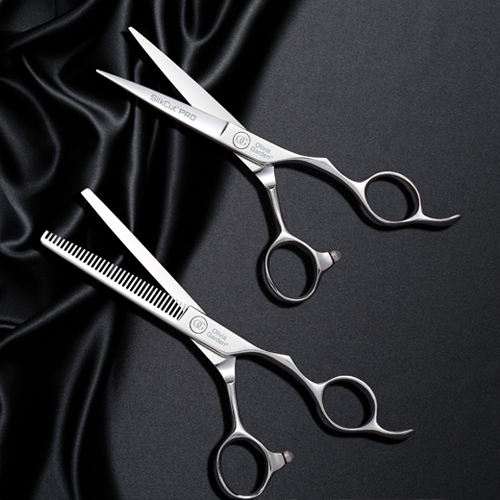 iBlend: invented to fully saturate & evenly distribute hair color & treatments. 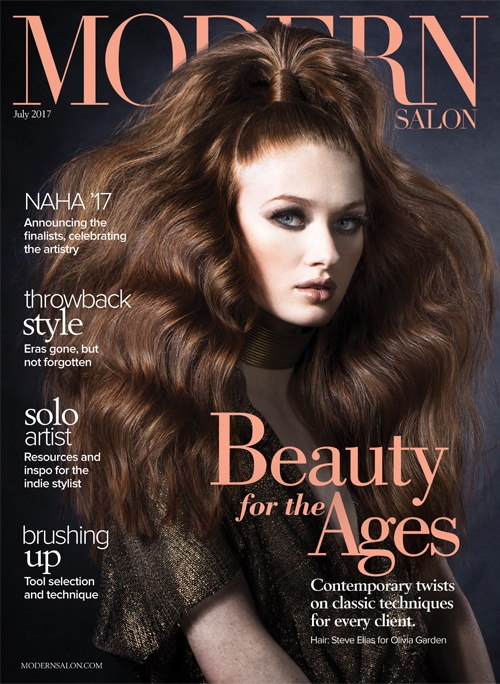 Magazine cover: Modern Salon features the Power to the Tools campaign on its cover. 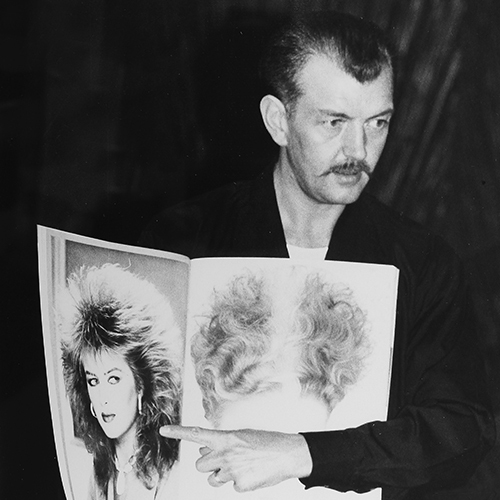 Education Team: formed to provide continuing education to stylists worldwide in classrooms, online & at beauty shows. 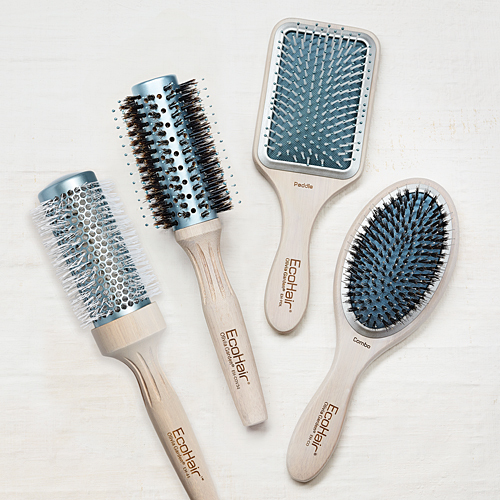 EcoHair: eco-friendly handcrafted bamboo brushes with patented internal assembly mechanism. 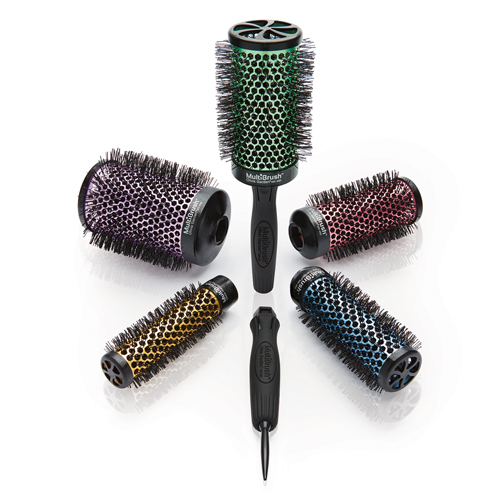 MultiBrush: engineers the perfect detachable thermal brush & handle with a patented Perfect-Fit locking system. 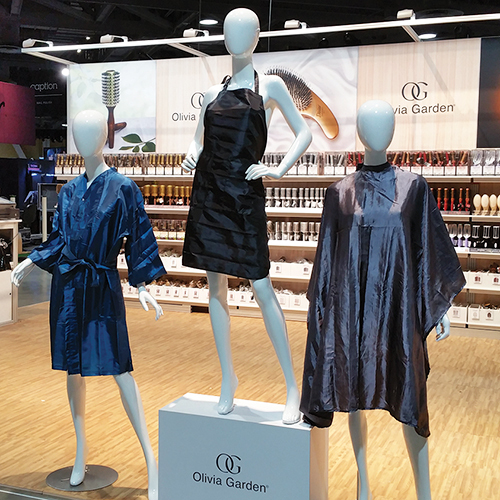 Olivia Garden Store: the first boutique opens in high-end department store in Taichung, Taiwan. 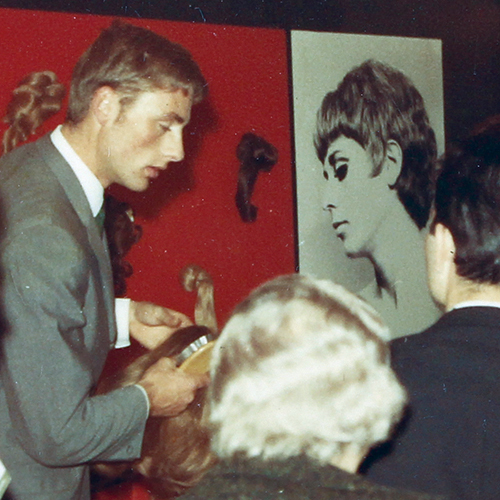 Hairstyling Extravaganza: celebrating Olivia Garden’s 50th year in Taiwan. 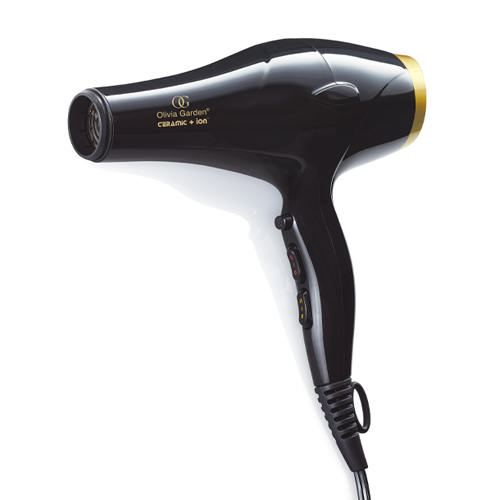 Ceramic + Ionic Hair Dryer: worldwide launch of a powerful professional, ultra lightweight dryer with advanced ceramic + ionic technologies. 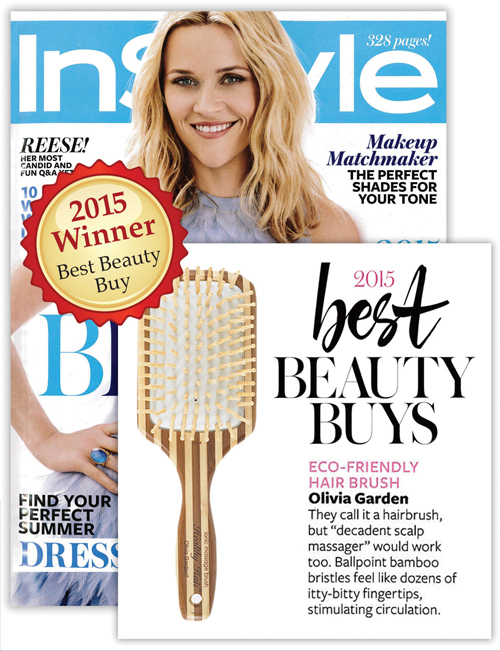 Awards Winner: hair brushes earn 13 awards from prestigious magazines such as Better Homes & Gardens, InStyle, Beauty Launchpad & more.